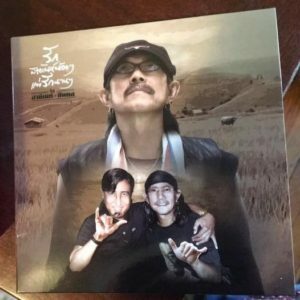 World Folk Zen (เวิลด์ โฟล์คเซน) is a solo album by ยืนยง โอภากุล Yuenyong Opakul, aka แอ๊ด คาราบาว Aed Carabao, originally released in 1991, and now digitally remastered. It is HIGHLY RECOMMENDED. BUY the new Audiophile Remaster Edition HERE from eThaiCD, where you can shop in English. Yes, it is international, in sound, concept, and even in language. Yes, it is about saving the Earth. 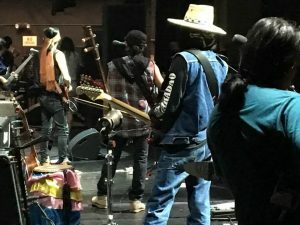 Yes, the music is rousing and addictive, with twangy guitars. Yes, it is Asian. The music is at turns funny, profound, inspiring, angry, . . . and, as Zen encourages, immediate. 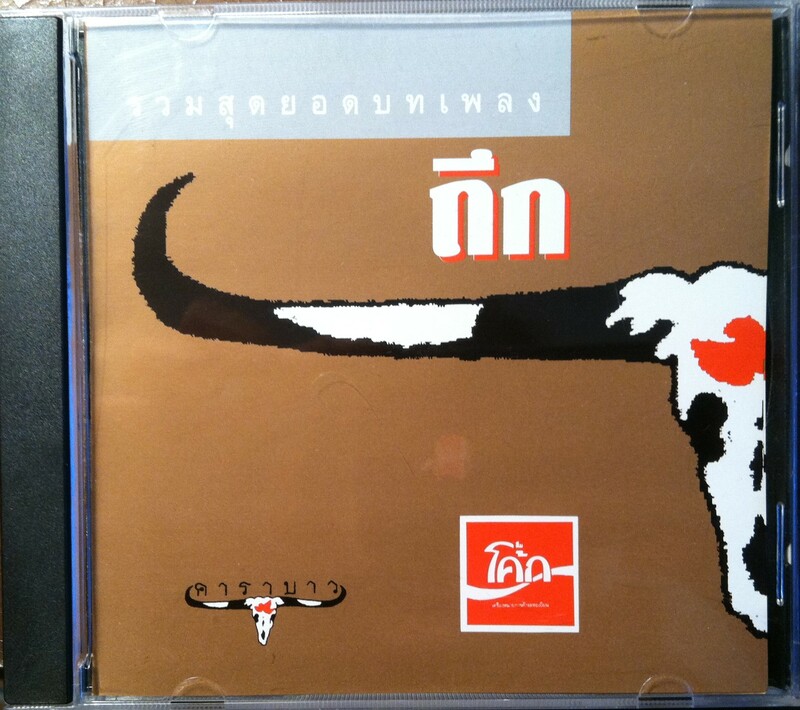 By my count, three of the top-100 “Carabao” songs are on this album. They come in the middle of the album and are completely addictive. The next song “World” is perhaps the most famous of several Carabao “save the Earth” songs. There is an alarmingly high, sharp note near the beginning, almost a scream, then it settles into more of a lullaby. The English verses are not perfectly translated from the Thai, but they’re close enough. And a Thai song titled with the word “World” in English ought to be bilingual. The next song “Rain, Land” “ฝนดิน” is also environmental, and in my opinion is way better than “World.” The tune is simple, folky, and completely addictive—-on a par with “This Land is Your Land.” Perhaps better. Although it’s all in Thai, you may not even notice any foreign language. It will just sweep you up. If we have you teach, will you teach? If we have you do, then what will you do? “We are warriors. We are war. We fight injustice. 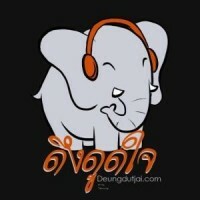 Another interesting song is “Saeng Dao” (“แสงดาว”), which sounds a little more Asian, with a tune that meanders along in an unexpected way, taking such strange turns that it is almost impossible to sing along to. This song is another with a complicated story to tell, about a women named “Saeng Dao” (or Starlight) who seems to have been helping as a medic for communists in the jungle when she died. 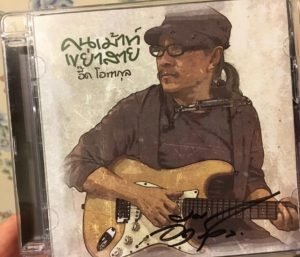 This album uses the directness of folk music to tell compelling stories bigger than the boundaries of Thailand.